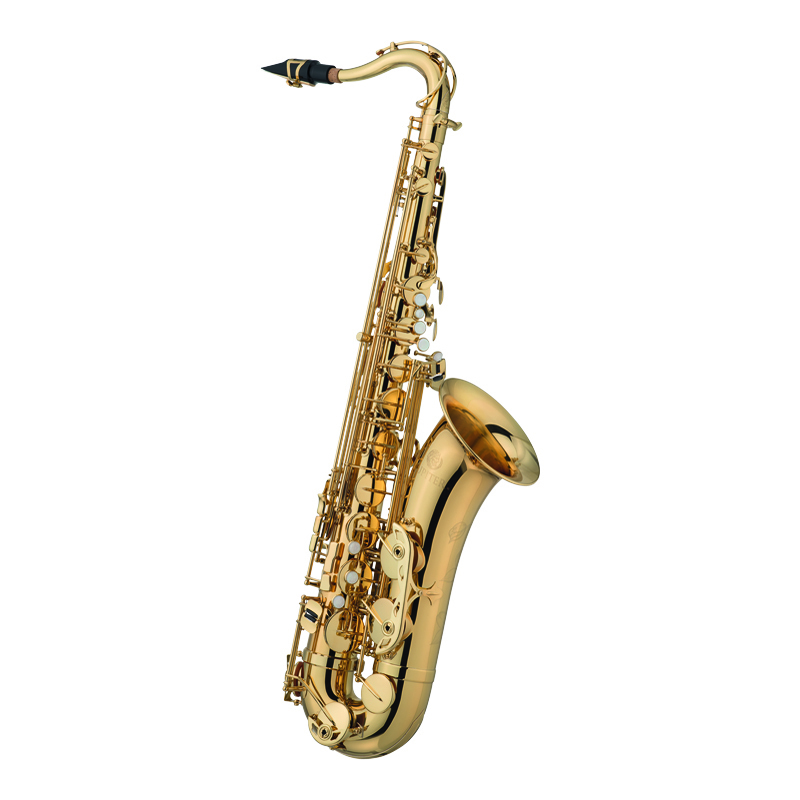 The 1100 series saxophone meets the exacting standards of professional musicians and is also a perfect step-up instrument for the committed student. The super smooth, meticulously crafted keywork and gorgeous looks do justice to the instrument's unique and perfectly balanced sound. A host of features including its Sona Pure neck with stopper, protective ring and resonance guard make this an inspiring partner for musicians at home, in the studio and on stage. Patented adjustable palm keys provide greater comfort and flexibility on the Jupiter JTS1100Q while the high F# key, adjustable front F key, and tilting table key offer easier transitioning for improved agility. Precision-cut toneholes ensure good intonation and tone. The 'Sona-Pure' neck is gold-lacquered brass, with stopper, protective ring and resonance guard that gives a full warm sound and makes this a great all-round saxophone for advanced players. After final assembly, Jupiter saxophones are adjusted to the finest tolerances to ensure the instruments perform flawlessly.